Chinese Swords: The Dao & Jian - The Macho Blog. China’s long and rich history has been responsible for many innovations, and their weapons are no exception. The relationship between the dao and jian is one example, as each went through many updates and changes in use over the course of China’s history. Referred to as “The General of All Weapons”, the dao is a short-to-moderate sized, single-edged sword that is known for its slight curve. Most commonly compared to the English broadsword, the dao was primarily used for slashing and chopping, and is known as one of the four classic weapons in China, along with the Gun (staff), Qiang (spear), and the Jian (sword). The dao dates back to the Shang Dynasty (1766 to 1122 BC), when Chinese swordsmiths first created the weapon by using bronze cast molds (martialartswords.com). As time went on and China entered the Warring States period, Chinese swordsmiths gained access to other metals, and the dao was then made out of iron and steel (martialartswords.com). With these stronger materials being used to craft the dao, it soon became one of the most popular weapons among the cavalry, as its superior quality made it the perfect tool for bringing down targets (Tom, 2001). After the Warring States period ended, the dao began to replace the jian as the standard-issue weapon for the infantry (Tom, 2001). This was due to it being so easy to master. It was understood that the dao only took about a week to learn, whereas to fully master the jian one would need about a year’s worth of training. 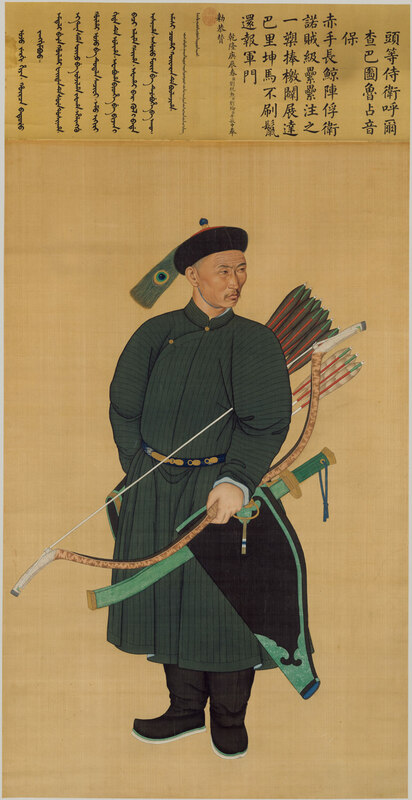 Once the dao had been fully embraced by the military, the jian became known as a weapon of self-defense for the scholarly aristocratic classes and worn as part of court dress (Lorge, 2011). 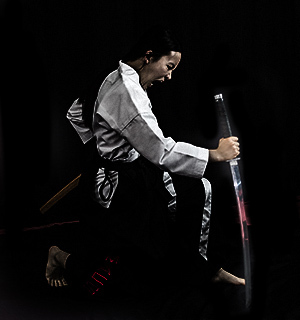 Nowadays the dao is primarily found being used in Kung Fu and Wushu competitions alongside other weapons-based forms. It is also used by martial artists as part of their training, as it is a very powerful, versatile, and effective conditioning tool. Macho Martial Arts offers its own Aluminum Broadsword that is perfect for martial artists wanting to begin weapons training. Check it out here to get started. What Are The Differences Between A Bo Staff And A Jo Staff?